Hope you people like this Classic project. 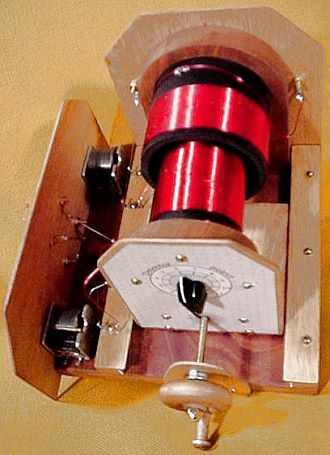 The Loose Coupler was used by the Navy, in the early days of radio as it was so selective and sensitive at the same time. 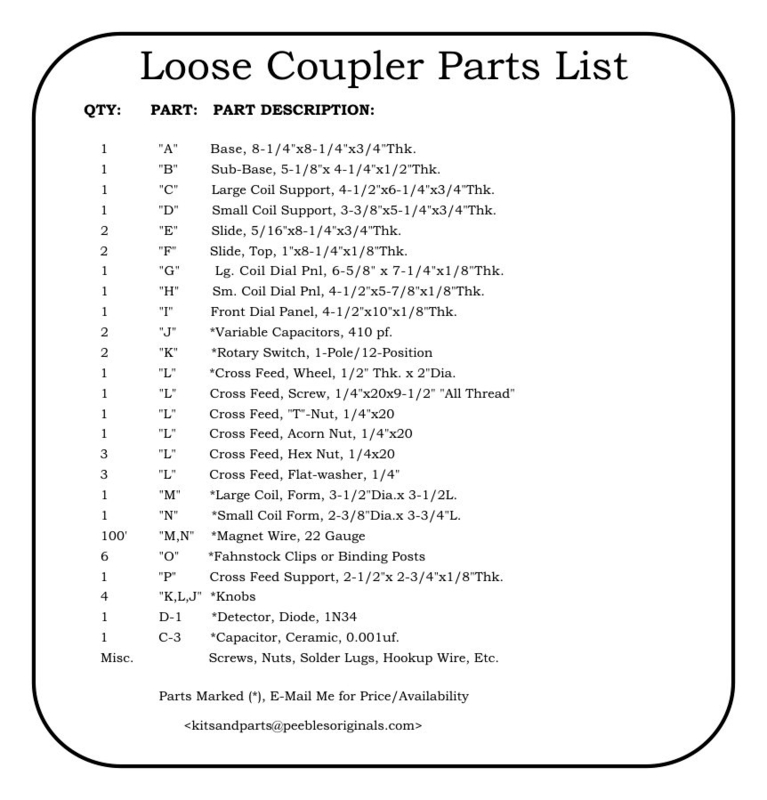 A two-circuit tuner, as the loose coupler, is one of the only ways selectivity can be accomplished without sacrificing sensitivity. 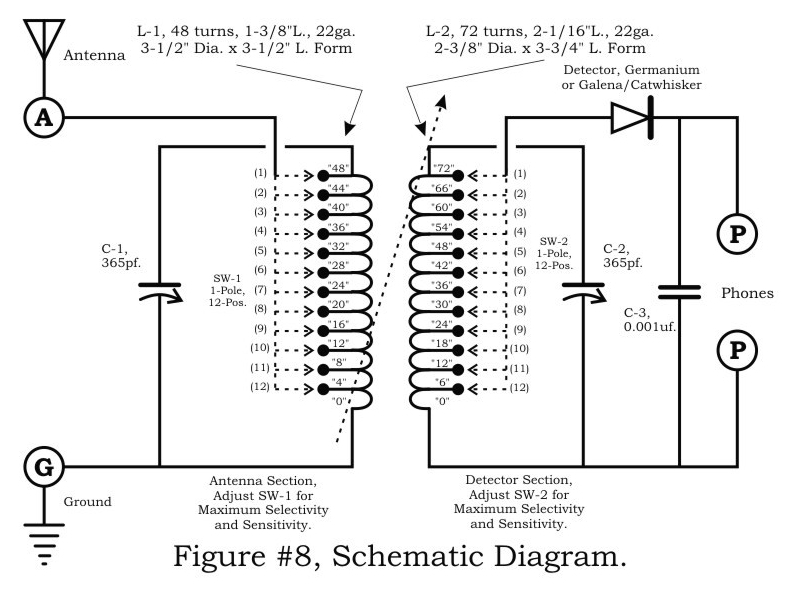 Let’s look at the circuit, see figure #8: The signal is introduced to the primary antenna section via SW-1 arrangement, in which the antenna can be matched to the circuit with 12 taps on Coil L-1. 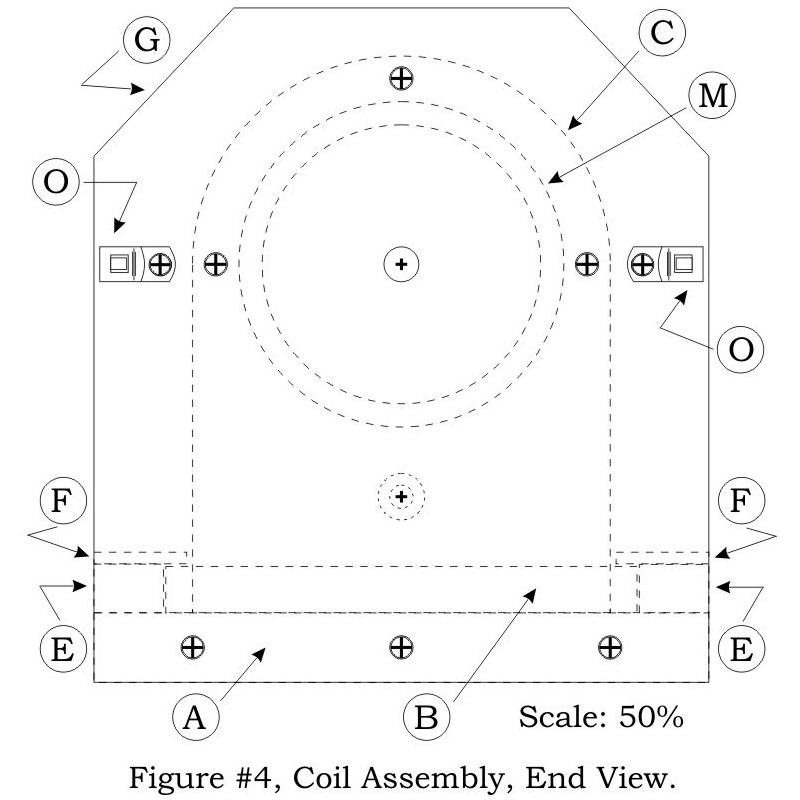 Coil L-1 is also tuned with the 365 variable across the entire L-1, which is a stationery coil. 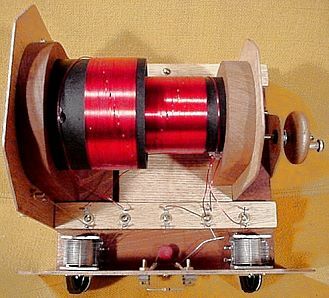 The secondary detector section, L-2 is a moving coil designed to slide in and out of the primary coil. 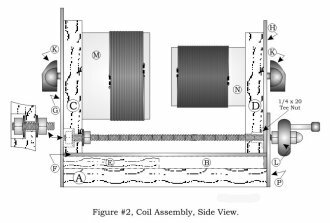 See Figure #1 & #2 and you’ll note that the secondary coil is mechanically arranged on a slider device, which is moved by a horizontal screw arrangement. The coil L-2 is also tuned by another 365 variable and another 12 taps to the detector/phones section. To summarize: The two tuned coils with 12 taps each and the variable coupling ability, give this receiver an extreme versatility in it’s ability to separate stations. 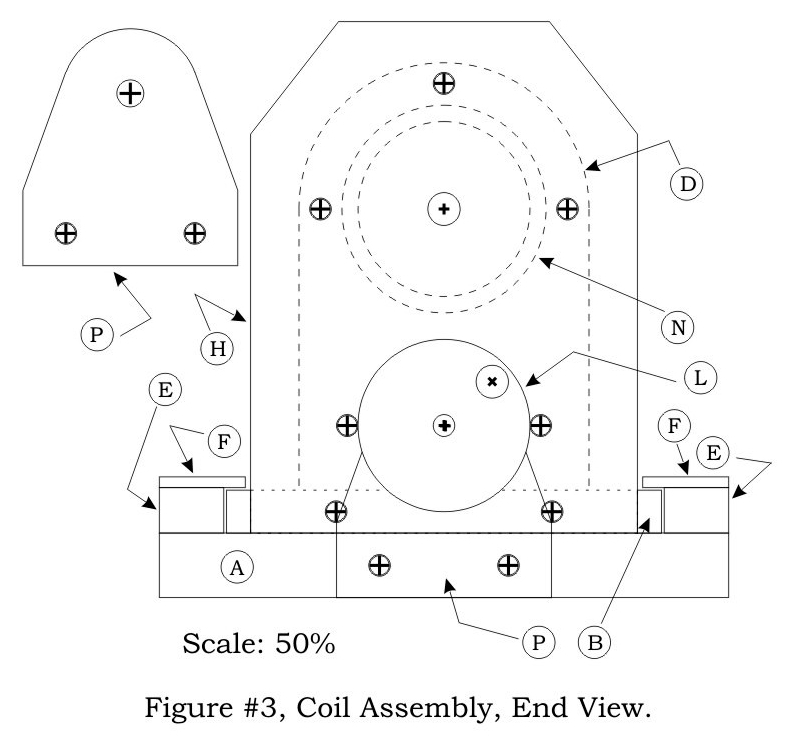 Winding and constructing the coils is quite time consuming and important to be correct. The primary, L-1 is wound on a 3” I.D. x 3-1/2” piece of ABS pipe. The 12 taps are every 4th. 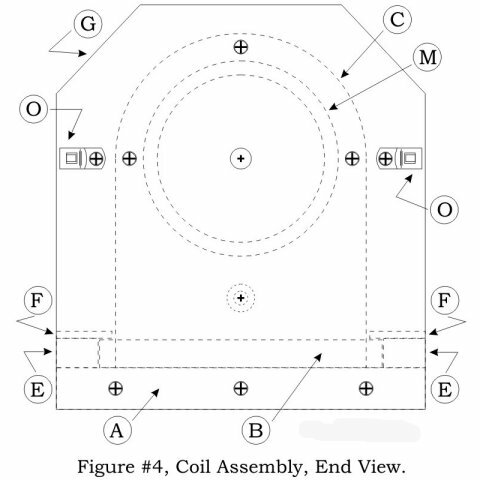 Turn and are on the inside of the coil. Leave the tap wires long enough to terminate to the rotary switch, which mounts at the end of the coil. I secured the taps, toward the switch-end of the coil with hot glue. It is important that the taps run along the wall of the inside of the coil form, to minimize interference with L-2 sliding in-and-out. 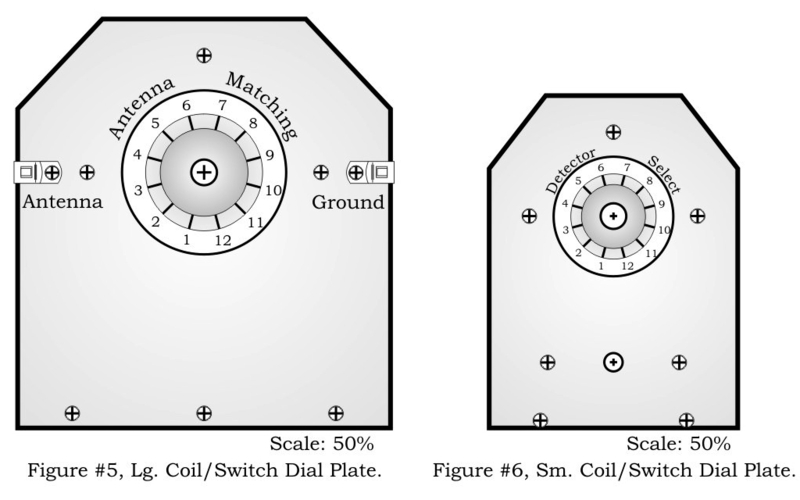 Make certain that both coils are wound in the same direction and that the ground-end matches each coil arrangement. L-2 is wound on a 2” I.D. x 3-3/4” piece of ABS pipe and constructed in the same manner as L-1. Each coil is wound with 22-gauge magnet wire and divides the taps points equally, for each coil. 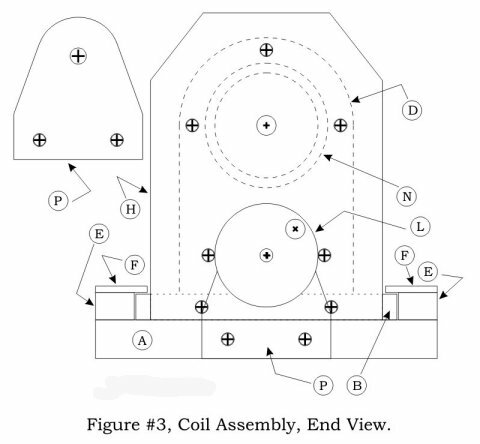 See figure’s # 1 through 4, which illustrates the mechanics of the coil/slider assembly. 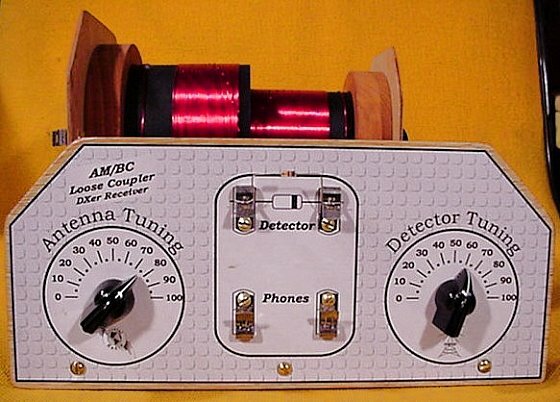 This assembly can be used independently of the entire set if you desire to use on another set, or simply for an antenna tuner. I thought the lead-screw for moving the secondary was a nice ”twist” and when testing the set, found it to be useful as this setting can be quite critical, at times. The handle on the lead-screw is a wooden toy wheel with an axle pin for the crank handle. The two nuts that secure the lead-screw under the primary coil should be ”locking” nuts and adjusted sot the screw moves freely. 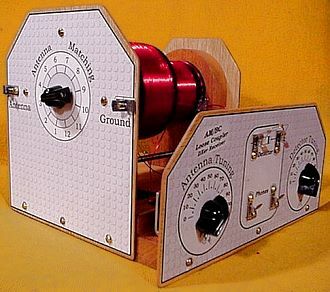 Testing the circuit: Connect a good antenna and ground, set the switches at position #6 and move the secondary towards the primary so it is just beginning to move inside. 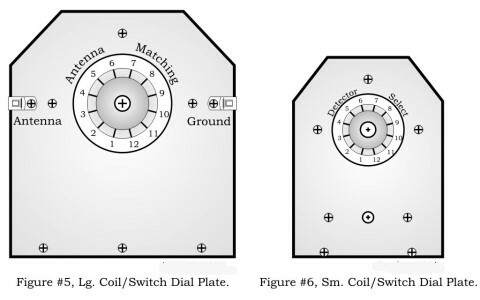 Connect a good set of phones to the phones terminals and use your best diode for the detector. 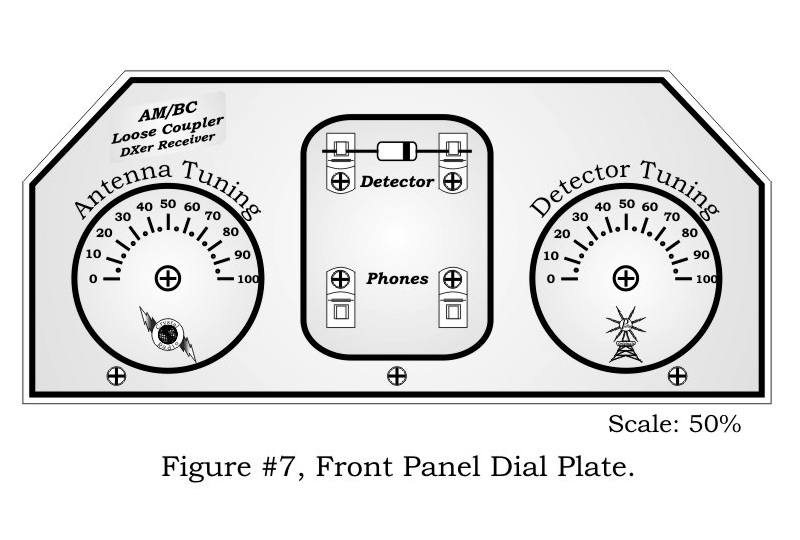 Set the antenna variable to mid-range and slowly rote the detector tuning, denoting the stations heard. 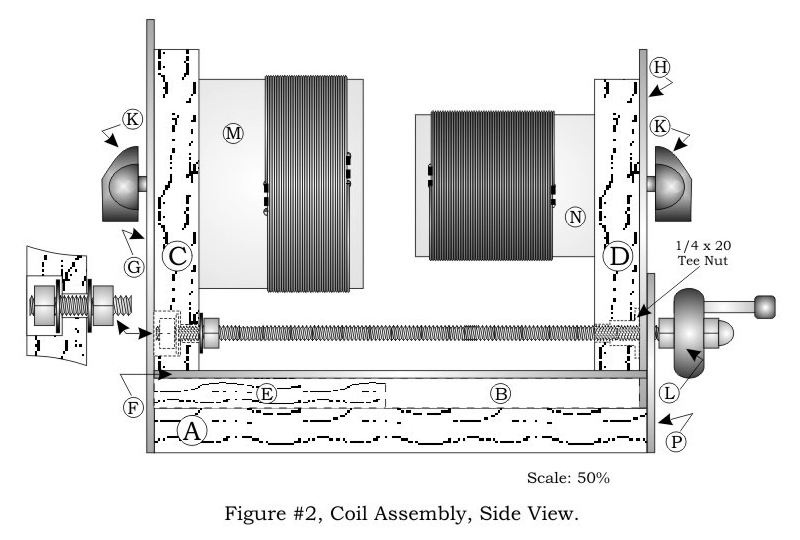 Moving the secondary coil further into the secondary will increase the volume and decrease the sensitivity. 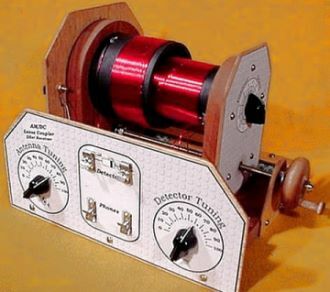 The detector-select switch will increase the volume towards #1 and decrease toward #12. 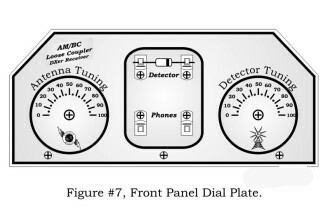 The same applies to the antenna switch and practice will show the best settings for your antenna/ground and area situations. Have Fun, and until next time! Mike. Click on the pictures below for the large view.